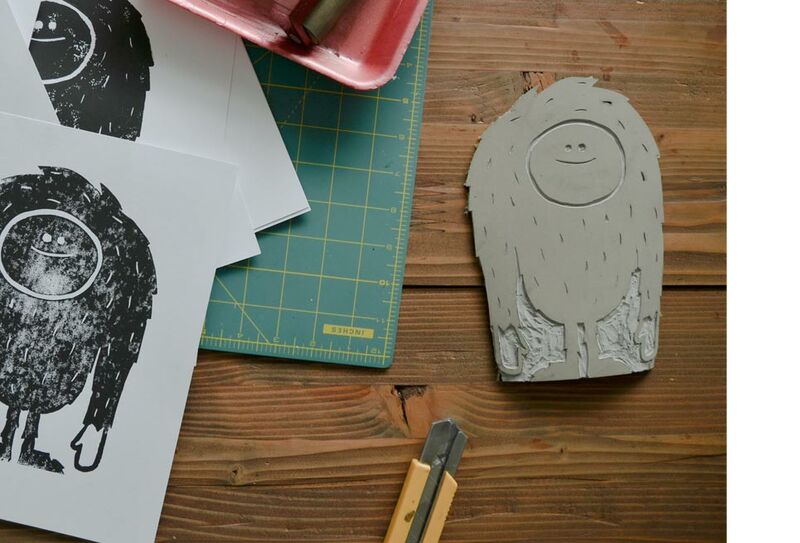 Fjord Creative is a graphic design studio based in Abbotsford, British Columbia. 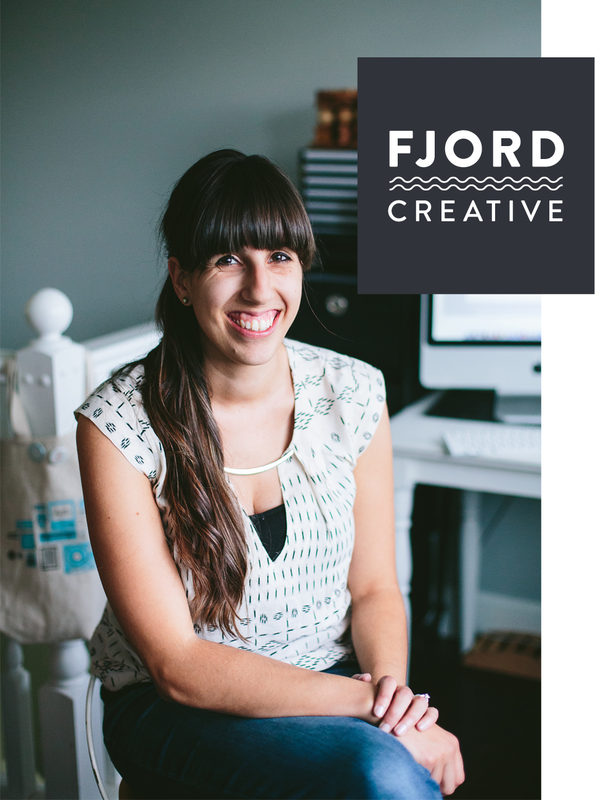 Owned and operated by Laura Vanderwel, Fjord works with small businesses to make an exceptional impact through carefully crafted branding and design. Hello, I’m Laura! I love the power of visual design to communicate and create change – and I love being the one to add this piece to the puzzle you’re putting together. I’ll help you refine your goals by identifying your target and your niche, and figure out how to speak to them visually. We’ll combine print design, illustration, web architecture, and marketing strategies to work as one unified and well-oiled branding machine. For me its all about being on your team, buying into your vision and setting you up for success. After 8+ years working as an in-house designer, Fjord Creative came into being when I began working from my own home after my son was born. I’ve always taken on client passion projects, but its become my sole focus and I couldn’t be more excited! When I’m not designing or being an on-duty mom, I love to explore and adventure outdoors in this beautiful place I get to live. I’m an Enneagram fan (I’m a four) and like to top up my extraneous knowledge with podcasts and fantasy fiction (always taking recommendations! ).